Peace, truth and tranquillity. 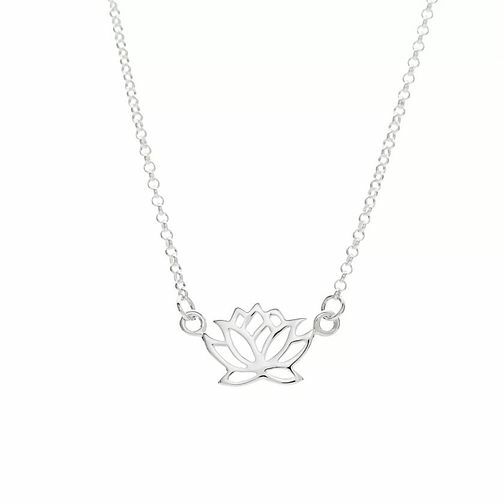 Bring zen like calm to your wardrobe, with this beautiful silver lotus flower necklace from Lily Charmed. Set on a fine chain to complete the feminine feel. Lily Charmed Silver Lotus Flower Necklace is rated 5.0 out of 5 by 1. Rated 5 out of 5 by Anonymous from Lilly necklace This product was a gift for my friend. she loves it and says it is good quality and looks nice.